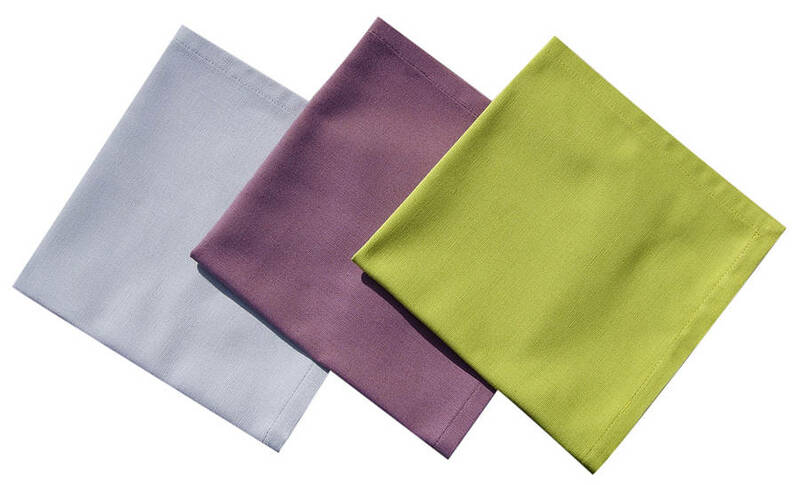 Add a touch of style to your dinner table with these plain organic cotton napkins (pack of 4) that would complete your table set. These organic cotton napkins make a great impression at dinner parties and they are a great Christmas, birthdays or house warming gifts. We're committed to produce in an ethical and eco-friendly way. 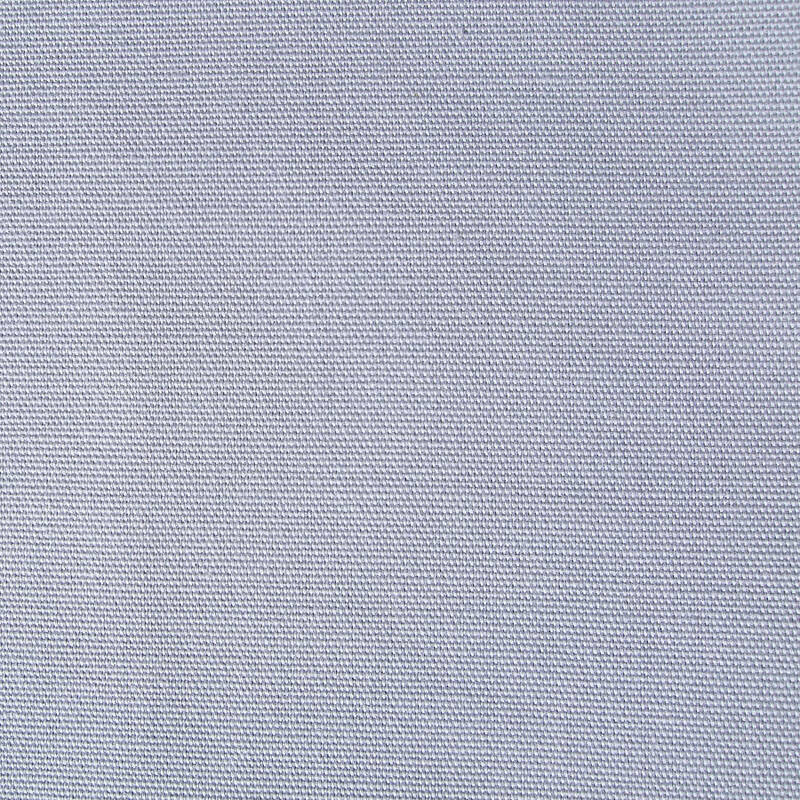 Our organic cotton is woven, dyed in France with non-toxic dyes, then manufactured in an ethical factory. 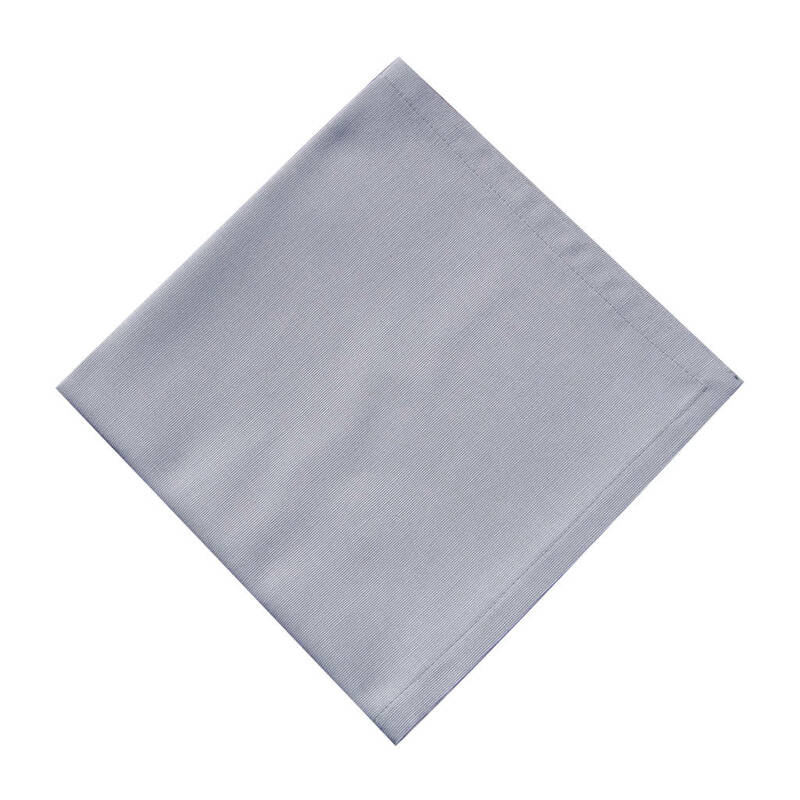 Now only availabe in grey, only 1 pack of 4 napkins left! 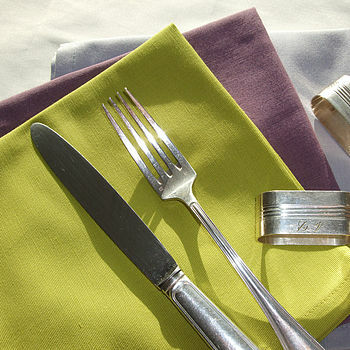 We also have table runners and placemats to complete the look, please refer to the related products.